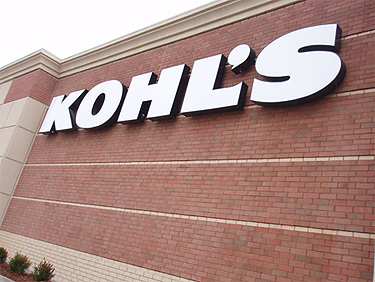 expect great things from Kohl's! From its humble beginnings as a single store chain in 1962, Kohl’s has quickly become one of the nation’s largest retailers. Kohl's is a family-focused, value-oriented specialty department and clothing store offering quality exclusive and national brand clothing and merchandise to our customers in a friendly, convenient and exciting environment.